Music and Lyrics by Adam Guettel. Additional lyrics by Tina Landau. Directed by Derek Bond. Designed by James Perkins. Lighting Design by Sally Ferguson. Sound Design by Robert Donnelly-Jackson. Musical Direction by Tim Jackson. Choreography by Richard Jones. Cast includes: Vlach Ashton. Kit Benjamin. Glenn Carter. Dayle Hodge. Robyn North. Donovan Preston. Ryan Sampson. Jane Webster. Kentucky, 1925. 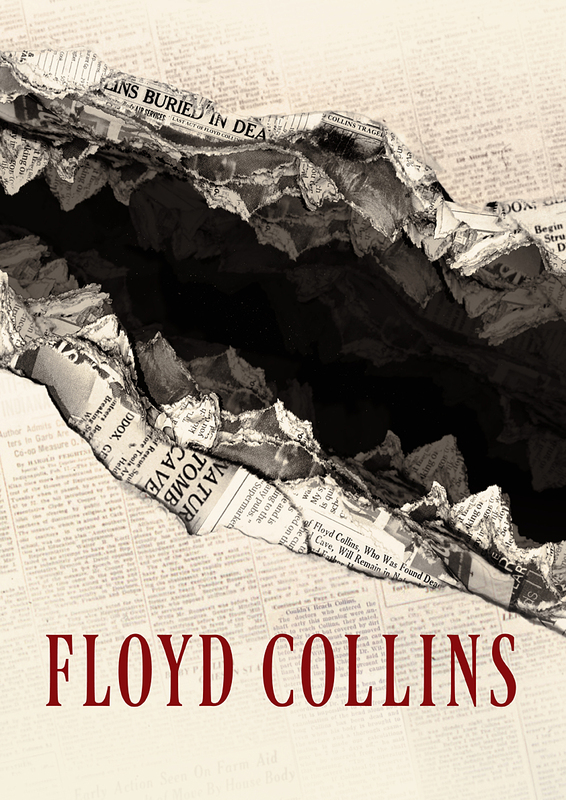 Floyd Collins, soon to be acclaimed as the „greatest caver ever known‟, dreams of finding fame and fortune underground. When a cave-in leaves him trapped 55 feet below the earth‟s surface, the media circus above ground makes a very personal tragedy a national sensation. Tina Landau and Adam Guettel‟s award-winning musical has been described as „dazzling‟ (Stephen Sondheim) and „a giant leap forward for musical theatre‟ (The Independent). A blistering account of the events that occur when a personal disaster becomes public news, this ground-breaking musical is an examination of the media‟s reaction to the events in the cave, the various attempts to rescue Floyd and a moving insight into his family‟s suffering. 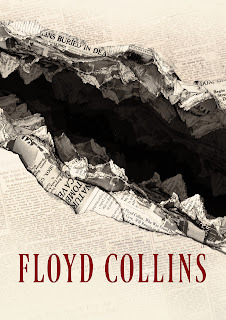 Floyd Collins was commissioned by the American Music Theater Festival, Philadelphia, which produced its world premiere in 1994 and first produced in New York by Playwrights Horizons in 1996. It was the recipient of the Lucille Lortel Award for Best Musical (1996), an Obie for Best Score and seven Drama Desk nominations including Best Direction, Best Book and Best Musical. This production, specially conceived for the cavernous depths of Southwark Playhouse‟s Vault space, marks its first London revival in over ten years. Glenn Carter will star as Floyd Collins with Robyn North as Nellie Collins. Other confirmed cast members include Vlach Ashton as Reporter, Kit Benjamin as Carmichael, Dayle Hodge as Reporter and Dance Captain, Donovan Preston as Jewell Estes, Ryan Sampson as “Skeets” Miller and Jane Webster as Miss Jane. Further casting will be announced soon. Music and Lyrics by Adam Guettel. Directed by Derek Bond. "Airline Style" pricing. The earlier you book, the cheaper the tickets! Please inform Southwark Playhouse of your access requirements at least 48 hours before you attend the performance by phoning 020 7407 0234.